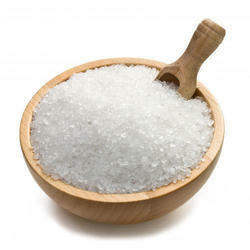 we are salt manufacturer and exporter from india. we can quantee for the best quality as per the technical requirements. We take pleasure to introduce ourselves as one of the renowned firms for providing the best-in-class range of Black Salt Granules. 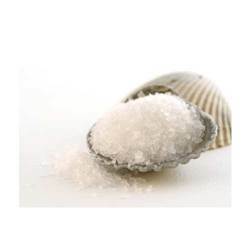 We are the leading Exporters of Hide Salt, a granulated high purity salt with chemical additives. The Coarse Salt with lower content calcium mixed with chemicals/additives. We ensure that the Hide Salt reaches the customers after three stages of purification. Special care is taken about the packaging of the Salt, to retain its freshness. This variety is primarily used for edible purposes. It is granular and relatively more white in appearance than Kyar and Reshta Salt. When rough crushed, this product has a ready market in Bihar, West Bengal and the Eastern States. We manufacture an assortment of Common Salt that is extensively used for various cooking applications and seasoning food items. The fine granulated particles are free from impurities and are highly soluble in water. Our range of common salt perfectly suits the taste buds of our huge database of clients in the domestic as well as international market. Being a leading enterprise of this industry, we are offering a huge range of Colored Salt Granules. Randhawa Global granular salt is a rounded bead grown from individual crystals of salt. This granular water softening salt made this way, which gives consistent brining in any water softener. With the valuable assistance of skilled team of professionals, we are engaged in offering an extensive range of high-quality Grain Salt.